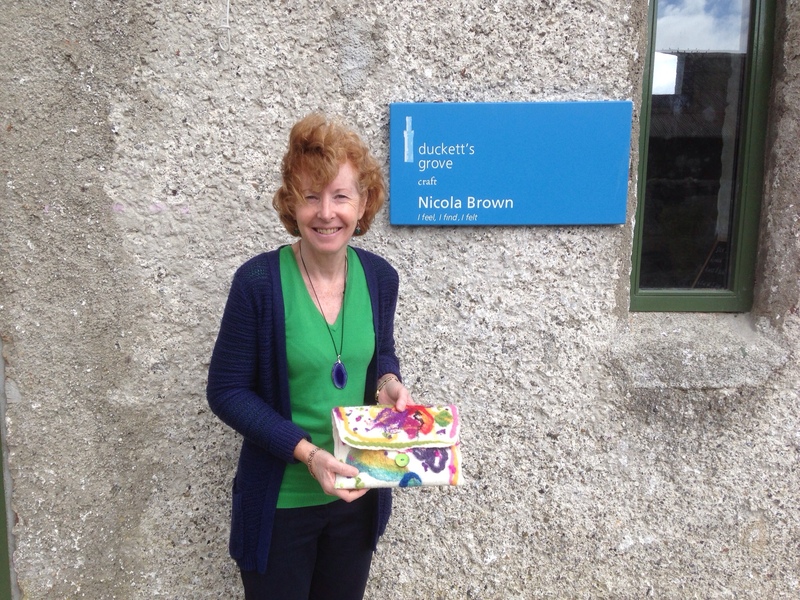 This entry was posted in Duckett's Grove, Felt, Natural printing and dyeing and tagged Clasheen, Duckett's Grove, Felt, natural dyeing, natural printing, workshop by Nicola. Bookmark the permalink. Lack of internet is so frustrating – how did we ever manage before it exisited!